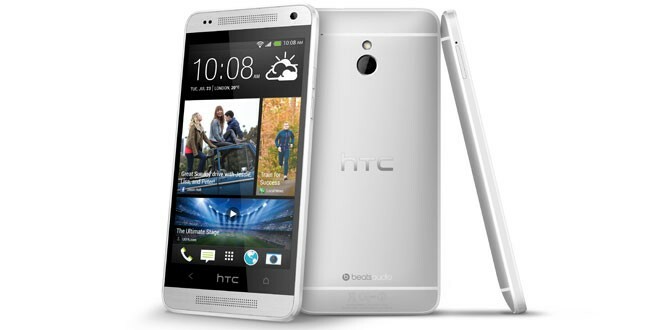 Home » Business » HTC One Mini Banned in UK! According to a British court order HTC must stop selling its One Mini in the UK by this week. The court order comes after a judge ruled that HTC has indeed breached a patent held by Nokia. This could mean major trouble for HTC as it very recently launched the One Mini in the UK. But HTC did survive losing rights to sell the HTC One as well, which as a matter of fact accounts for upto 70 per cent sales in the UK. The judge decided to delay an injunction pending appeal given the extent of harm to HTC ahead of the Christmas sales period. The group has until December 6 to appeal against the decision. The One Mini is a smaller version of the device. Nokia said: “Pending the appeal, HTC has undertaken not to ship any more of the infringing products into the UK, except the HTC One, which it may continue to sell until the conclusion of any appeal. The court heard that HTC would shortly launch a flagship phone to replace the One, but was concerned about not being able to sell the smartphone during the Christmas period. A court decided at the end of October that HTC had infringed Nokia’s patent for a technology used to transmit voice and text messages. The court case is part of a wider fight by Nokia to gain greater revenues from its vast portfolio of patents built up during its years as a pioneer in the mobile phone market. Nokia has sought court action to protect more than 50 patents against HTC in France, Germany, Italy, Japan, the Netherlands, the UK and the US. It is also pursuing other smartphone makers. HP to Cut 25,000 Jobs?!? Next: Only 1% of Snowden Files Published? ?